In my every day life (outside of painting my nails haha), I listen to music and watch movies on my phone. I am really sensitive to sound so I need to listen to music to block out sounds at work and at the gym. I'm always looking for that perfect pair of earbuds that will do the trick on blocking out ALL sound. I'm pretty happy to say that the SoundPEATS Wireless Bluetooth Q15 Earbuds are easily a new accessory in my purse. It also just so happens that I have the new iPhone 7, which doesn't have a headphone jack - so pairing these up to it is a DREAM (& saves me from having to spend over $100 on wireless earbuds from Apple). These earbuds come in the cutest packaging - a lightweight black case that fits the wireless earbuds, charger, and different sized earbuds and sport tips. I really appreciated having this come with the earbuds because I just throw things in my purse and end up digging around trying to find everything. They paired up to my phone in a breeze! I just had to find it on my list of bluetooth devices and that was it! 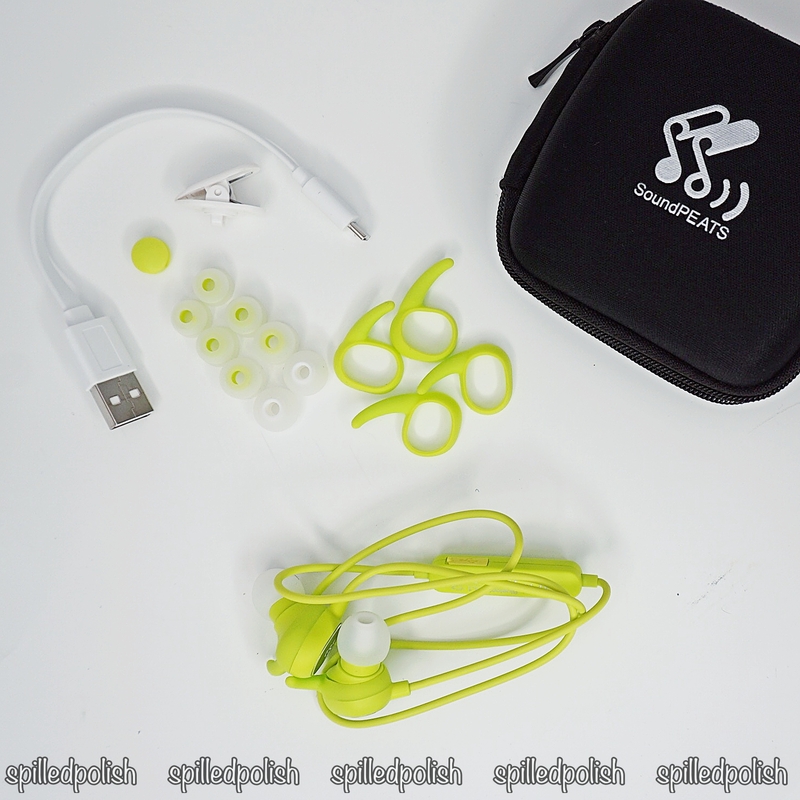 I used these right away at the gym, and it was such a nice relief to not have to worry about wires getting in my way. 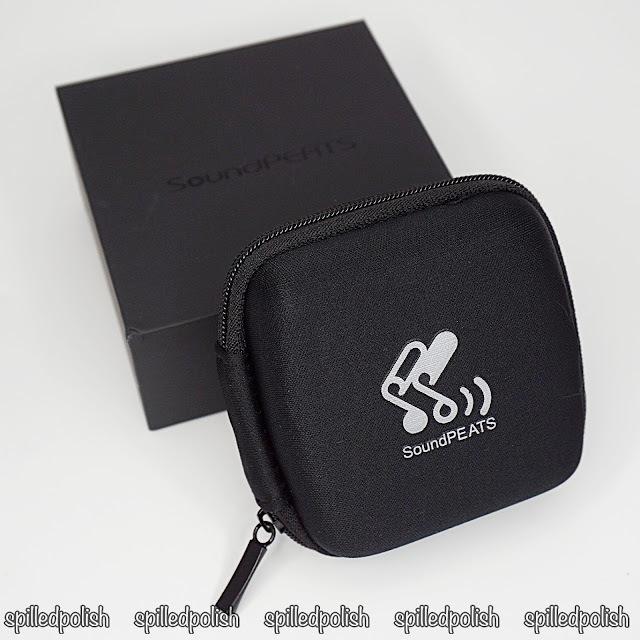 If you'd like to see more information and reviews, check these SoundPEATS Wireless Bluetooth Q15 Earbuds on Amazon!